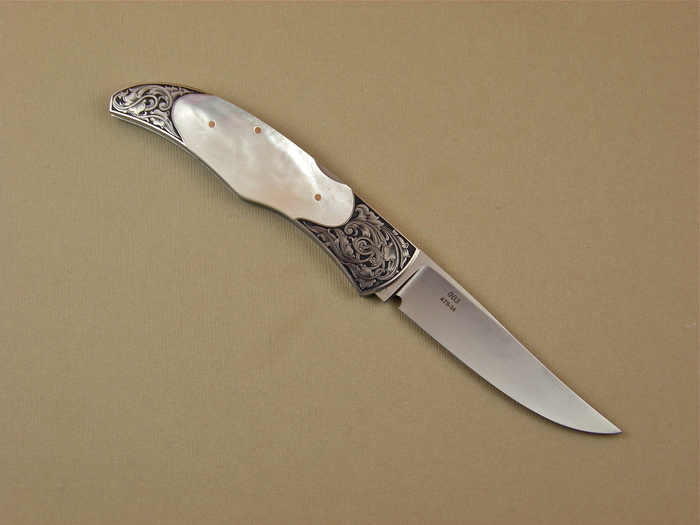 A super elegant knife. 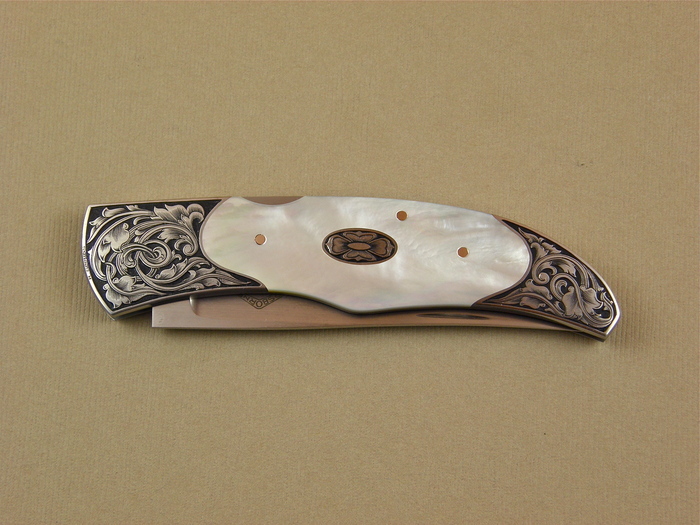 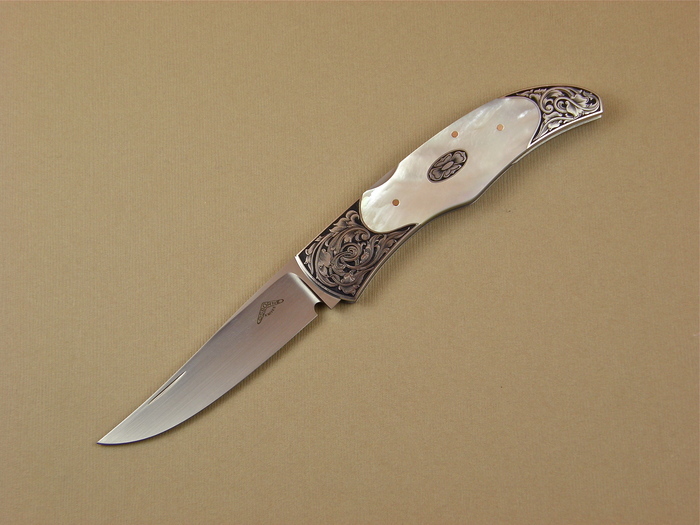 It is tastefully engraved by Rick Simmons including the scutcheon on the knife. Warren Osborne is one of the best folder makers in the world.